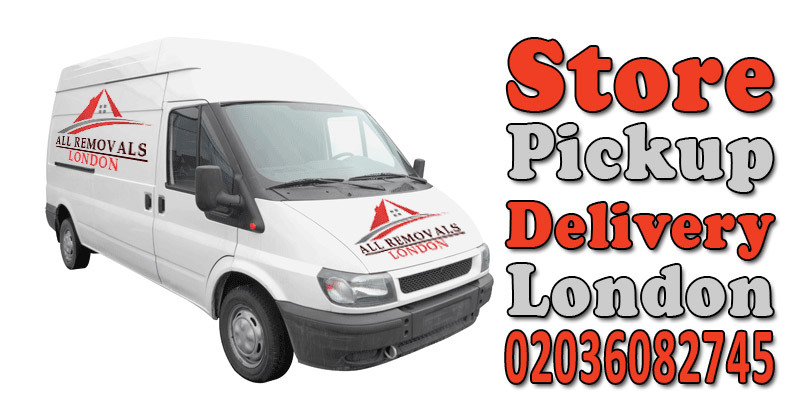 All Removals London is a professional and reliable transportation company, specializing in furniture transport - delivery in Shenley and across the UK. Our company was established over 10 years ago. During all these years, we have become one of the most reliable removal companies to transport furniture in Shenley. We have the knowledge and the experience that are necessary for a successful hassle-free move. Through our customer reviews system, we can proudly affirm that we are ones of the best in the market. How much will furniture transport in Shenley cost me? Please note that you can book All Removals London furniture transport in Shenley for minimum 2 hours. 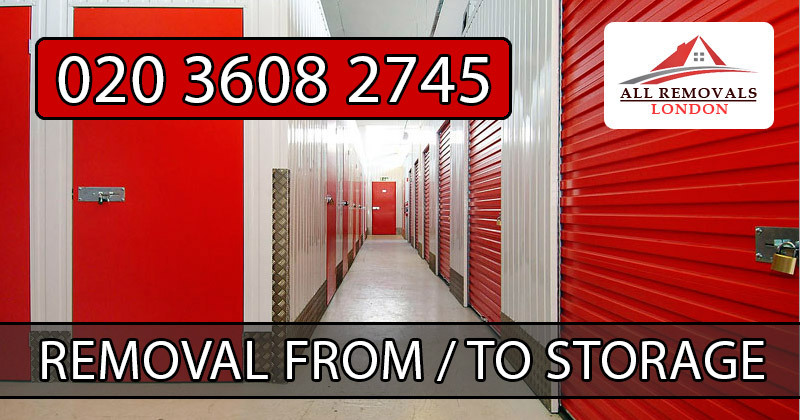 To know all the details, visit All Removals London Furniture Transport Vans and Prices section for additional information about each one of our vans. Check loading dimensions in order to select appropriate van to move furniture in Shenley.